Your cure is within you. RT @basbibel: @BlankFX_ @PlayWarframe Should I wear a tinfoil hat before doing those? What attracts you the most about the Enjin Network / CMS platform? What makes you keep coming back? I just like Enjin in general for an unknown reason. But mostly because Ben -sama. what keeps bringing me back is the integration with Minecraft and how easy it is to make sites. If you find content on an Enjin wall unsettling and/or violates the Enjin Terms of Service, please don't hesitate to use the report function! How long do the requests usually take to be processed? What would excite you the most if the Enjin Support Forums would be re-arranged? What do you look for in the Enjin Network aside from CMS improvements? Welcome to Multiverse Mondays (Part 4 of 5). In this series, we reveal the world’s first multiverse assets, talk about the blockchain technology that powers them, and provide insight into what’s happening behind the scenes. Hello October! What are your plans for this month? I am looking for a professional graphics designer for my Discord server and for my guild. I am open to working with two separate designers for the two logos according to the artwork I'd like and how well it works with the artist's vision. Inbox me or leave a comment below. Willing to pay. Hi guys! We would appreciate gathering core feedback about the Enjin CMS platform by you on this thread. Looking forward to reading your ideas. 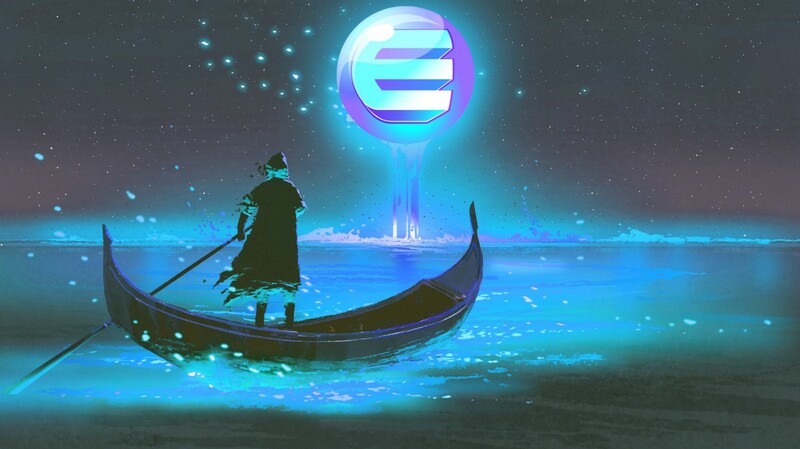 Rest assured that the Enjin team truly cares about you all and we are doing the best we can with our team to provide you with quality service. Send me an inbox if you have any questions or concerns! Prepare yourselves with upcoming, incredible projects created by the Enjin team! Rest assured that we have not forgotten about the Enjin web platform. Huge plans. Once I'm able to get my proper gaming rig, I'll be doing Twitch Live Streams, Q & As, walkthroughs/tutorials and many more. I'd love to add in relevant things about Enjin as well. Get the word out to a wider audience in the gaming world. 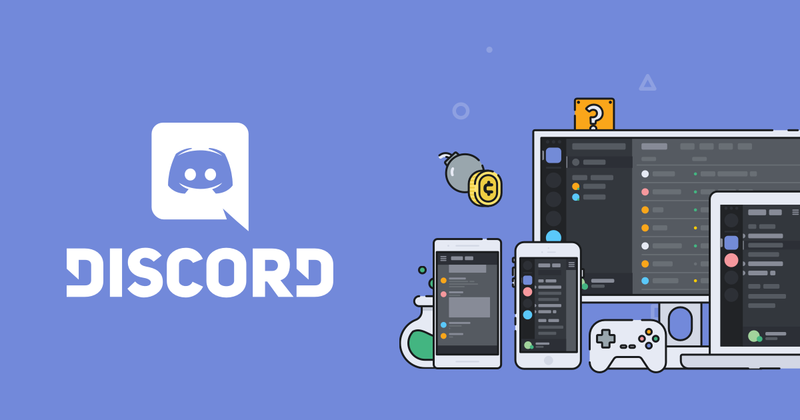 Have you joined my Discord yet? As months have passed, my server has grown over 200 members and counting! I would like to thank every single one of you who have been a part of this. GAEA is a Greek-themed Discord server based in Singapore. The goal is to create a fun, friendly and dynamic community of gamers that are mainly from the South East Asian region. "When we are on the floor at these events our goal is to properly harness all the passion that is going into making our products and use it for seeding the change we want to see in gaming." Enjin Coin is an innovative cryptocurrency used to create digital assets on the blockchain. Looking forward to the future developments of the ENJIN CMS. It is very well set up, great job!